The British Government has launched its UK Maritime 2050 being the first ever long term strategy for marine growth in the UK. Click here to see the UK Maritime 2050 Executive Summary. As one of the UK’s leading workboat builders, Meercat Boats welcome the strategy, which includes great focus on continued development, R&D and innovation across the UK, which is synonymous with the Meercat ethos. 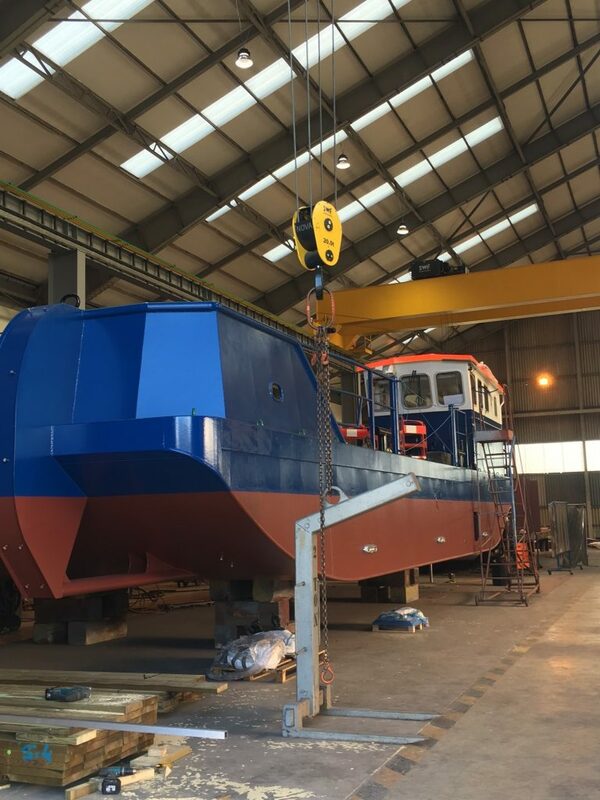 Speak with us today to discuss how Meercat Boats will design and build your innovative multirole workboat whether destined for tasks in the UK or globally.